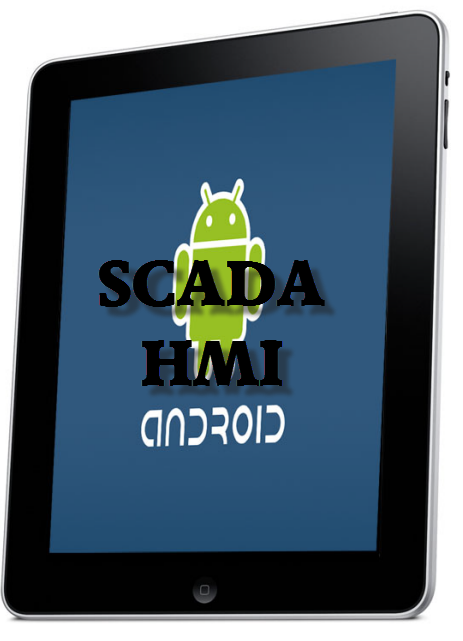 Due to advancement in technology in recent year's, now it has been possible to monitor and control your SCADA and HMI on fly. As mobility is one of the growing trends in the Automation industry so use of such powerful application on Thin client, IOS, Windows, Android platform has increase tremendously to provide users with information anywhere, increasing visibility and efficiency of operations. Now there are number of "apps" present in the market through which you can connect to your HMI/SCADA runtime projects very easily. Web-based SCADA is one of the alternative to this. The first and foremost important part in accessing your SCADA or HMI project in runtime is communication, if there is no proper communication then it is very difficult to monitor & control your application remotely with ease. For proper communication you must know the correct IP of your system where SCADA/HMI applications are running, then only you can connect it through Remote Desktop Connection (RDP). Below we will discuss some of the application fro IPad, Android mobile phones which will be helpful in connection. 1. Splashtop Remote Desktop HD: Splashtop is one of the highest downloaded app for RDP for iPad and is the easiest and fastest way to access your Mac or Windows PC from your iPad. This application is also available for Android smartphones. 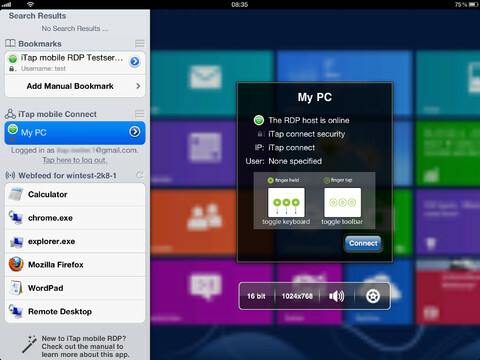 2. iTap: This is the RDP application for both iPhone and iPad which is cheap in price and is very efficient. 3. Remote Desktop Lite - RDP: This is the free application for iPad and iPhone through which you can connect to your SCADA/HMI project in Windows Workstation. 4. 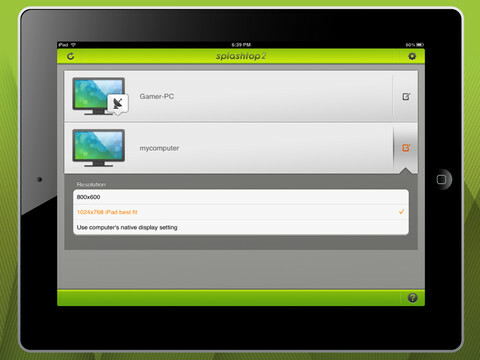 LogMeIn: This is another one of the best and free remote desktop application for your iPad and iPhone. 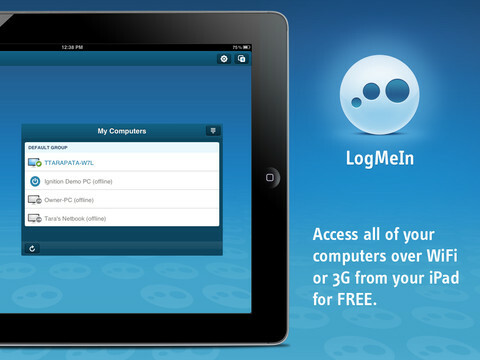 It remotely control your PCs and Macs over WiFi/3G with the free LogMeIn app on your iPad or iPhone. 5. PocketCloud Remote RDP/VNC: This is the free RDP app for android phones and through this application you can access your computer and virtual desktops from your mobile device. If you like reading our article then you can Subscribe to Automation-Talk by Email and can get also get latest update from our Facebook page. These all apps are very good for taking remote session.